Do you want fast, effective, easy weight loss? U.S. News & World Report ranked HMR one of the Best Weight Loss Diets. The ranking was based on both short and long-term weight-loss ratings. 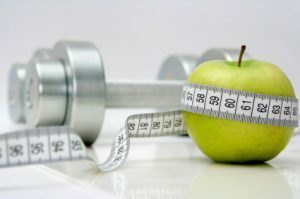 HMR offers clinically proven plans that combine structured diets, physical activity, and lifestyle-change coaching. HMR plans are designed to help people lose weight quickly while learning the skills they need to keep it off. All diet options use HMR foods to reduce food choice decisions. Check out our pricing and HMR plans. Contact us today for your free seminar! If you are ready to get started now, contact us immediately!